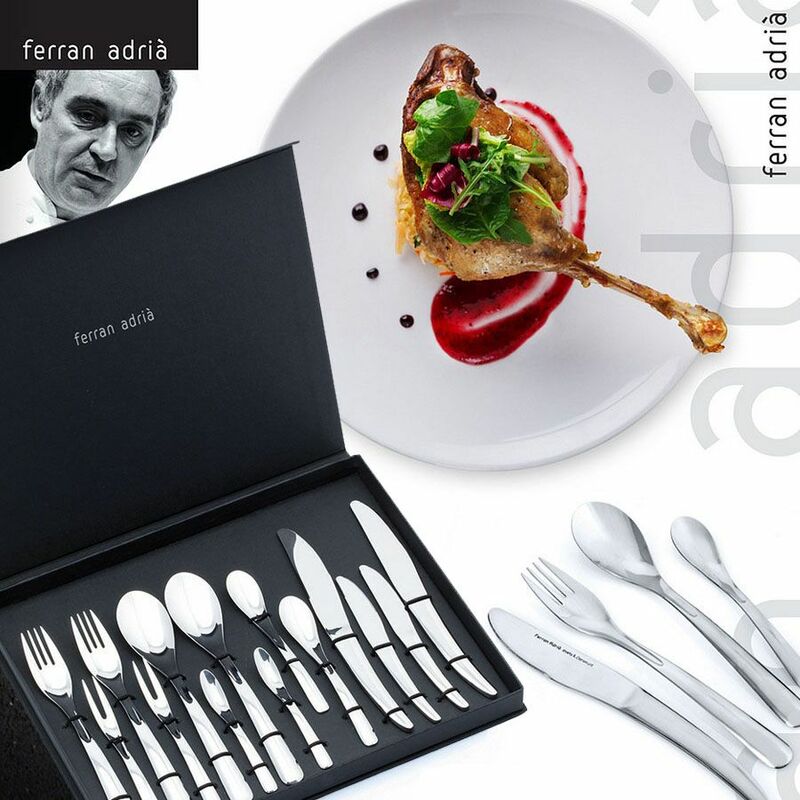 Ferran Adrià cutlery is made of eleganet stainless steel, minimalist design designed by Xavier Claramunt. 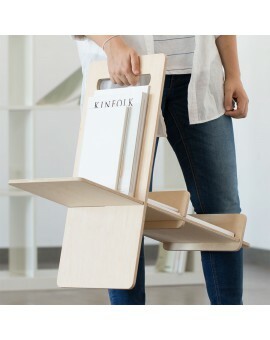 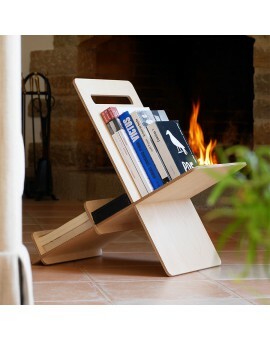 Two services, with 14 pieces in total and presented in a sturdy and elegant case. 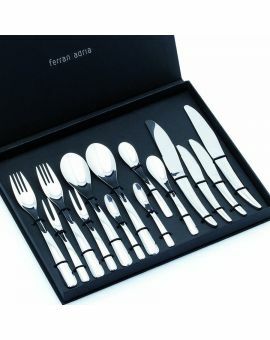 The cutlery is made of stainless steel "aisi" of high quality and in a glossy finish. 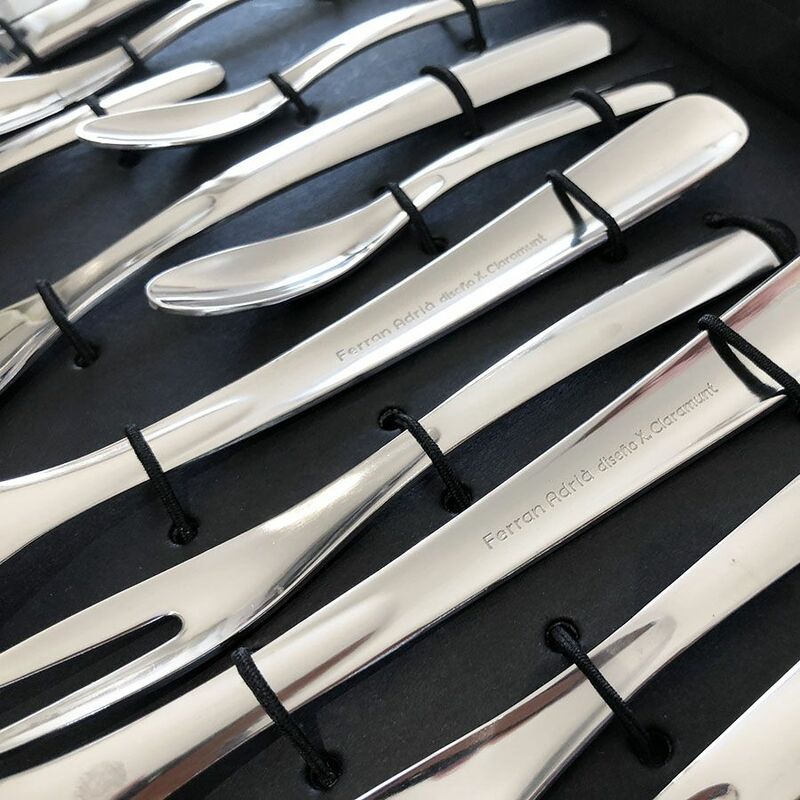 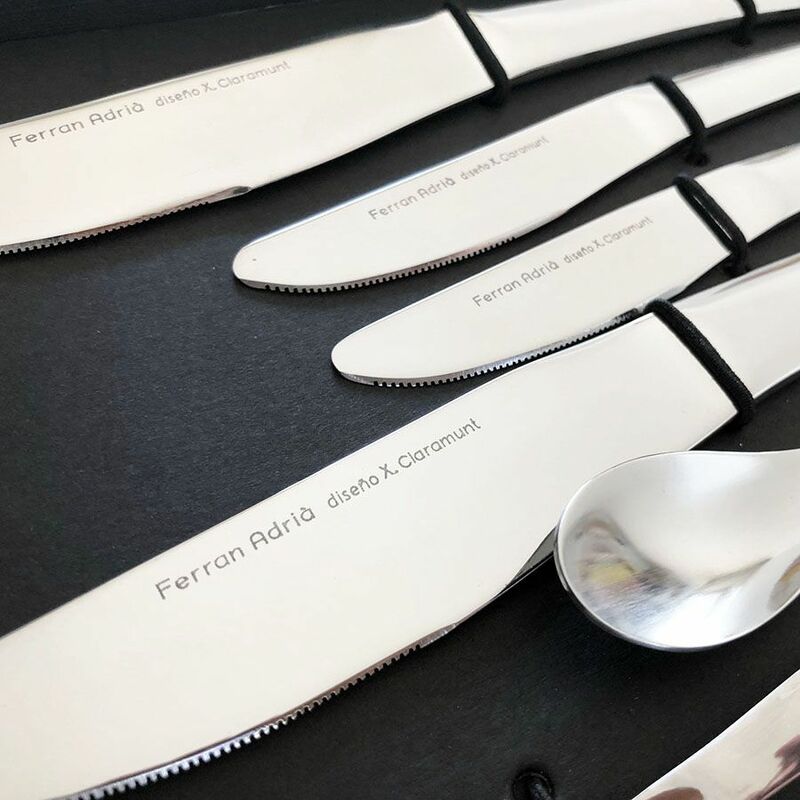 Each of the pieces are signed and carry on the handle the inscription: "Ferran Adrià, disseny X. Claramunt", except the knife that has this legend incorporated in the cut.